I love experimenting with food, if I go somewhere and taste something I love I will come home and try and recreate my own version. I love cooking up new recipes and trying to change things up a bit but sometimes its nice to keep things nice and simple. One weekend hubby and I decided we were going to make chicken fajitas for dinner one evening and I wanted something to go with it so we could sit around the table and “pig out” (yes my daughter eats fajitas too, she actually loves making up her little wraps bless her) What goes best with Mexican food than some tortilla chips and guacamole to dunk them in. 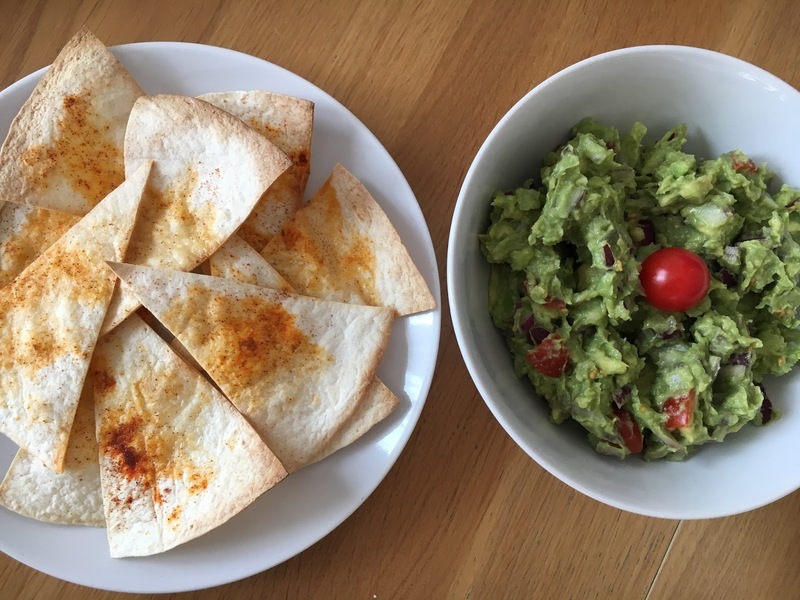 Here is my recipe for a quick and simple addition to a Mexican dinner or just as a healthy mid-afternoon snack.. So there you go, cheaper and healthier than store bought chips and guacamole. Let me know what you think? 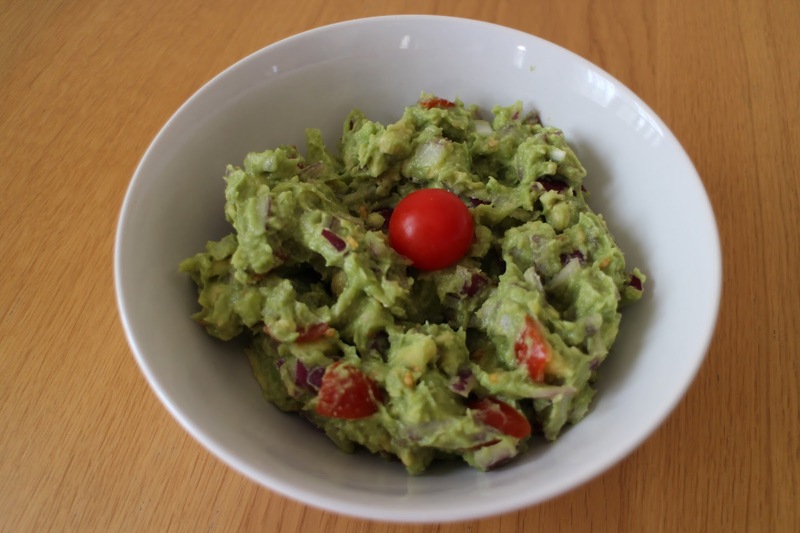 Really like the sound of your guacamole, i'm just normally so boring with mine. I think next time I make it, I will have to put some chilli flakes into it. Thank you Alicia 🙂 Go for it! I was always the same but started experimenting haha. Have a great week..